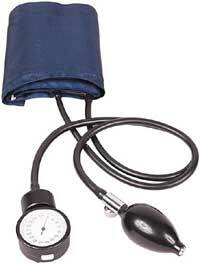 What is hypertension? In a nutshell, this is a medical condition characterised by sustained high blood pressure and an increased risk of heart disease and stroke. It is quite possible that alcohol and salt restriction, together with weight loss, exercise may normalise blood pressure (BP), however, medical therapy may be necessary.